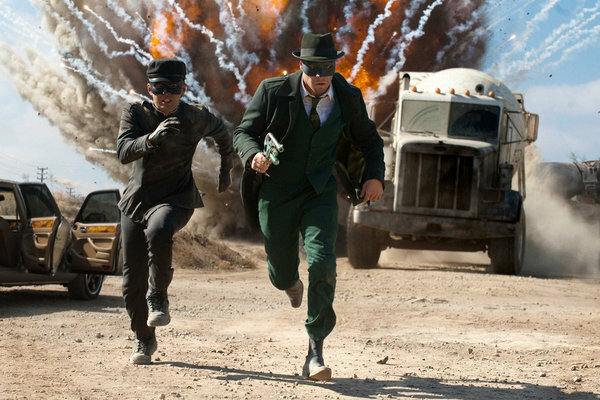 The Green Hornet takes a few superhero related ideas that have been done before, i.e. powerless normal human being decides he wants to try his hand at being a hero, and rich kid with a lot of money and thus powerful technology uses all this to fight the bad guys. However, The Green Hornet takes those ideas and gives them a very comedic and light hearted spin. One liners are all over the place in this film and for the most part they’re very funny. The villain, Chudnovsky (otherwise known as BLOODnovsky! ), is played by Christopher Waltz, villain of Quentin Tarantino’s film Inglorious Basterds, and after hearing that fact you should already know that yes, the villain is awesome. 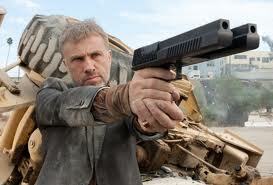 A hilarious badass with image issues and a double barrel gun – Waltz’s charm and unique touch as a villain is all over this character and the film definitely would not be what it is without him. Additionally, even Cameron Diaz as the somewhat unconventional love interest does a great job. 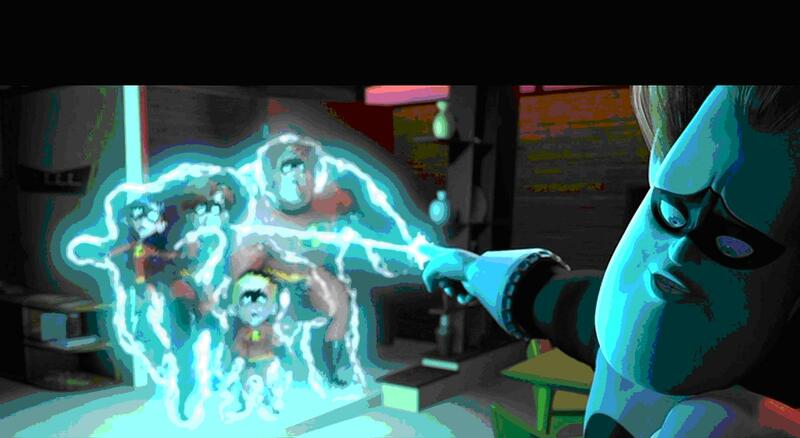 Overall, this film bucks the traditions followed by most superhero movies with awesome results. Just to sum up, if any of you reading this couldn’t tell by now I really enjoyed the movie. It greatly surpassed my expectations and although it is by no means perfect – for example, there are a few scenes between Britt and Kato that drag a bit despite the comedic sparks between the pair, and which might be spoiler-ish to disclose here – I highly recommend it. For those of you interested in the roles of Asians in mainstream Hollywood (aka those of you who probably shunned The Last Airbender), I am sure you’ll find a lot to applaud in The Green Hornet as the thoroughly-Asian Kato gets a lot of great scenes and lines that rival those of the film’s star Britt Reid himself. 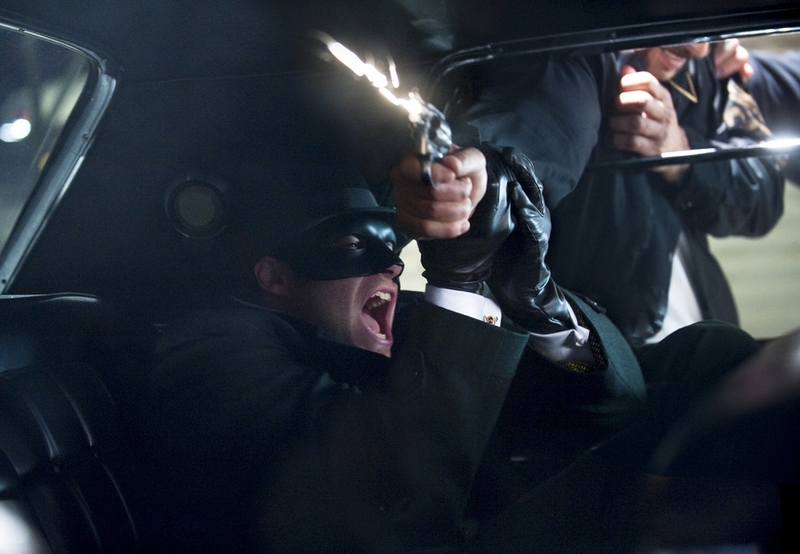 Overall, go give The Green Hornet a chance, and you may find yourself pleasantly surprised. Marvel/Disney is going to start showing brief 10 min films of minor superheroes before feature films. One of these characters include Dr. Strange, who frankly, I’ve never heard of. Dr. 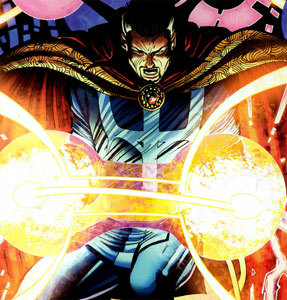 Strange is actually going to be made into a feature length film and is going to be Marvel/Disney’s first collaboration film. It’s really difficult to say whether it’ll turn out to be a success or not. I mean look at Jonah Hex. Based on a western comic book hero that I’ve never heard of, it’s doing absolutely terrible – its production budge was 47 million while the domestic total so far is a bit over 6 million only. But then again, look at Daredevil. A minor Marvel superhero, the film made about 100 million. 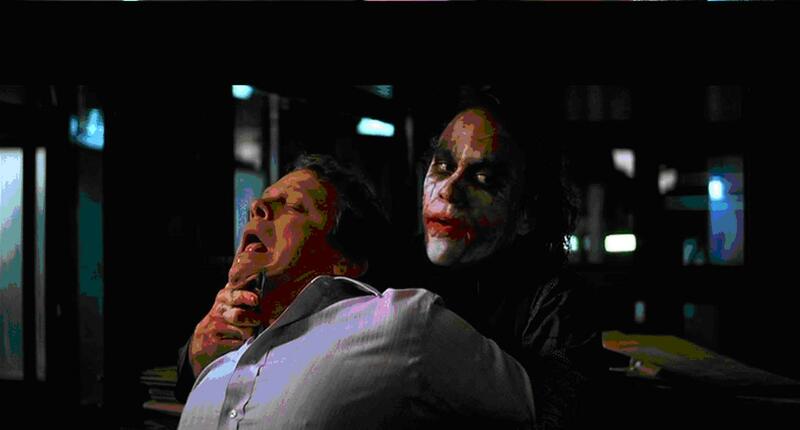 But no matter what, superhero films will constantly be made in Hollywood. The new Pirates of the Caribbean film is going to be based on the novel, “On Stranger Tides,” which is about Blackbeard and the journey for the fountain of youth. Apparently, Orlando Bloom and Keira Knightley will not be in the new Pirates, but I it’s not a big loss, considering Johnny Depp will continue to star in the film. 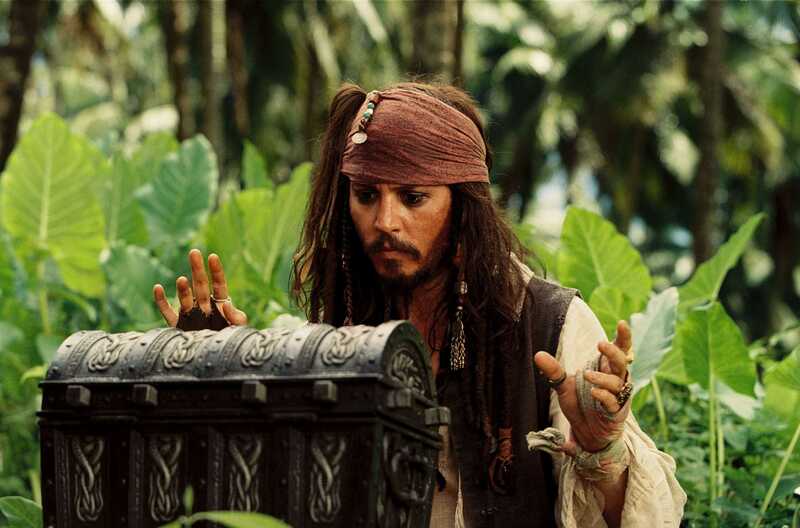 Depp’s character, Captain Jack Sparrow, is the one who made Pirates what it is today after all. Hopefully the fourth installment of this franchise will be much better than the fourth film of another franchise that we all know. How will they be able to top the previous film? The answer's all in this box. 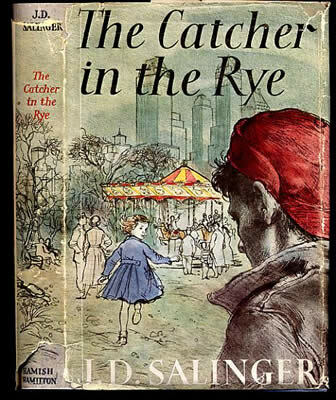 The Catcher in the Rye, a very popular novel by Salinger, is catching the attention of a couple of filmmakers. Some production companies want to turn the book into a movie, despite the author’s negative views on Hollywood. Being a novel about a boy’s internal struggle on life, it’s going to be really difficult to portray Holden’s character on the big screen. Some things are better left alone. Seriously, where is the craze of 3D coming from. Making new movies with 3D is fine, but doing a re-release of a previous classic? 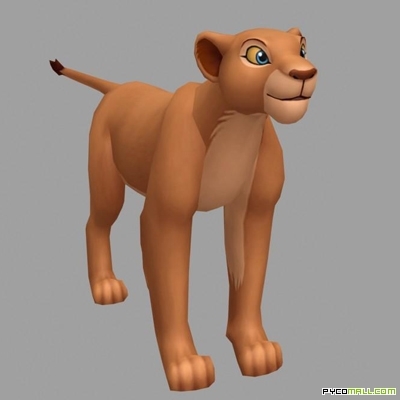 Releasing Lion King in 3D will probably get on some people’s nerves, but it’s the smart thing to do for filmmakers. Obviously because it will make money. However, I doubt that the 3D change will improve the storytelling experience. Instead of playing $10 to see this in the future, just do yourself a favor and watch the original version. Let's see how this turns out..